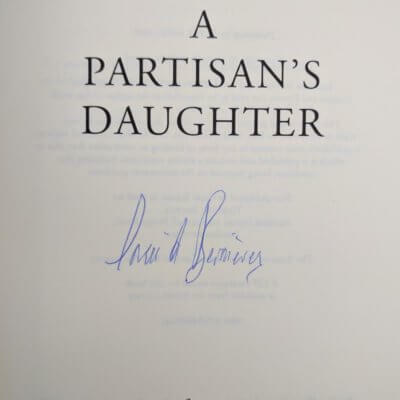 A Partisan's Daughter By Louis de Bernières Limited, First Edition, First Printing (Harvill Secker, 2008). 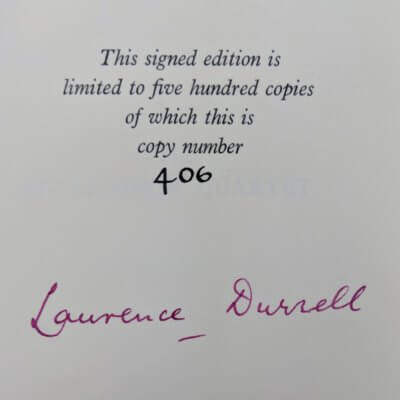 One of only 100 numbered copies to be signed by the author, of which this is number 49. 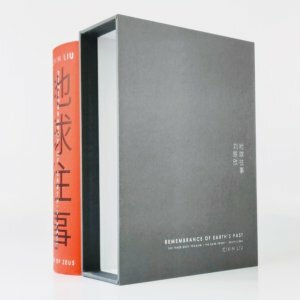 Book is fine in a fine slipcase. 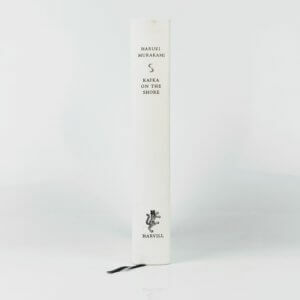 A Sketch of My Life By Thomas Mann One of 75 copies printed on Imperial Japan vellum to be signed by the author, of which this is number 52. 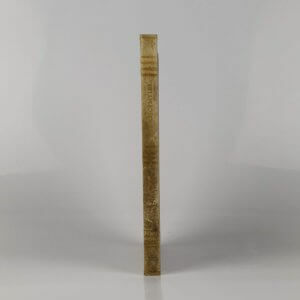 Darkening to spine; a little browning to edges; rubbing to corners with occasional rubbing to edges; bookplate to front pastedown and very small and unobtrusive retailer sticker to corner of rear pastedown. Very good. 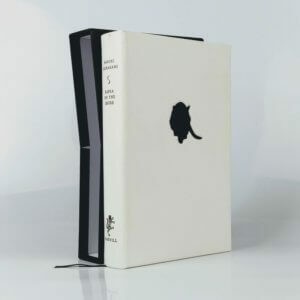 Kafka On The Shore By Haruki Murakami Limited edition (The Harvill Press, 2005). 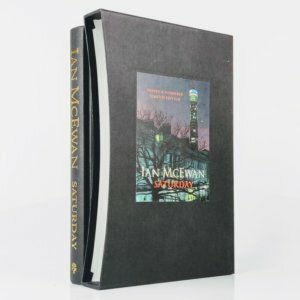 One of 100 slipcased leather bound copies with a bookplate signed by the author to the limitation page, of which this is number 15. 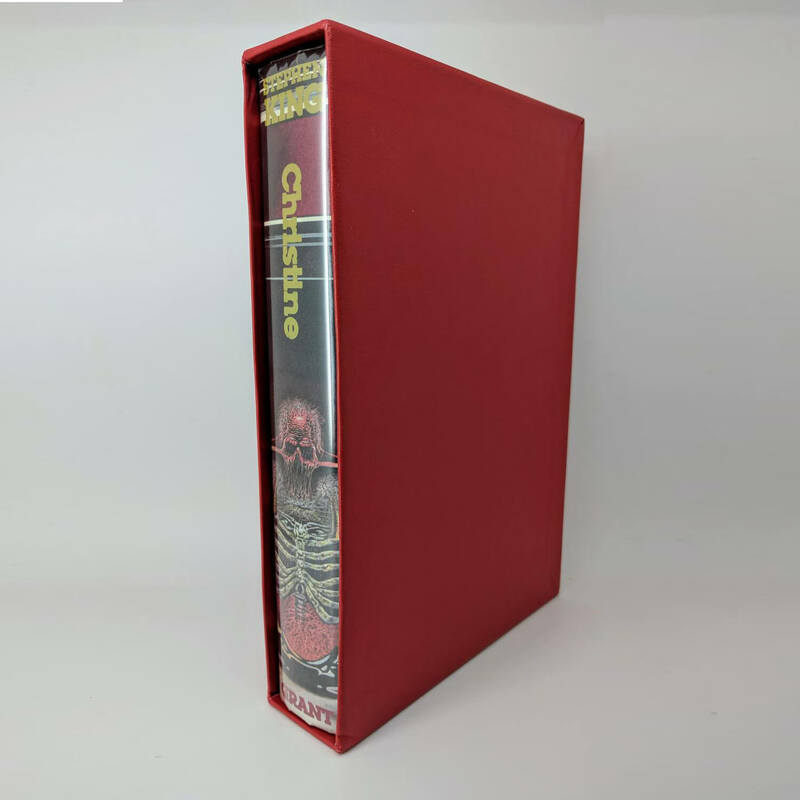 Fine, with just a tiny hint of a mark to spine head, in a fine slipcase. 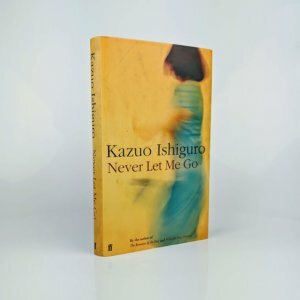 Never Let Me Go By Kazuo Ishiguro Limited edition (Faber & Faber, 2005). 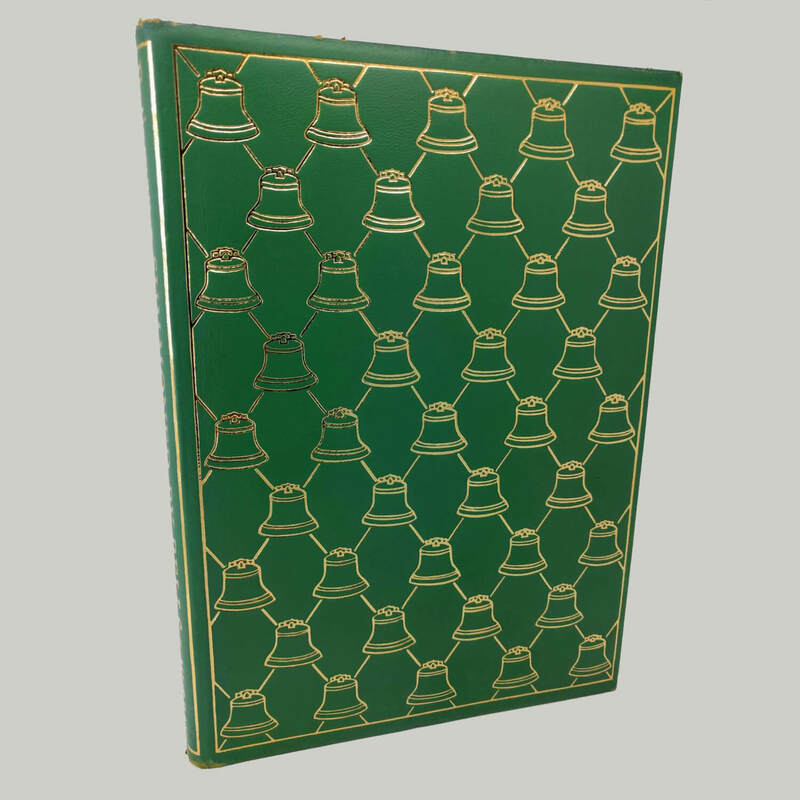 One of 1000 slipcased copies to be signed and numbered by the author, of which this is number 416. 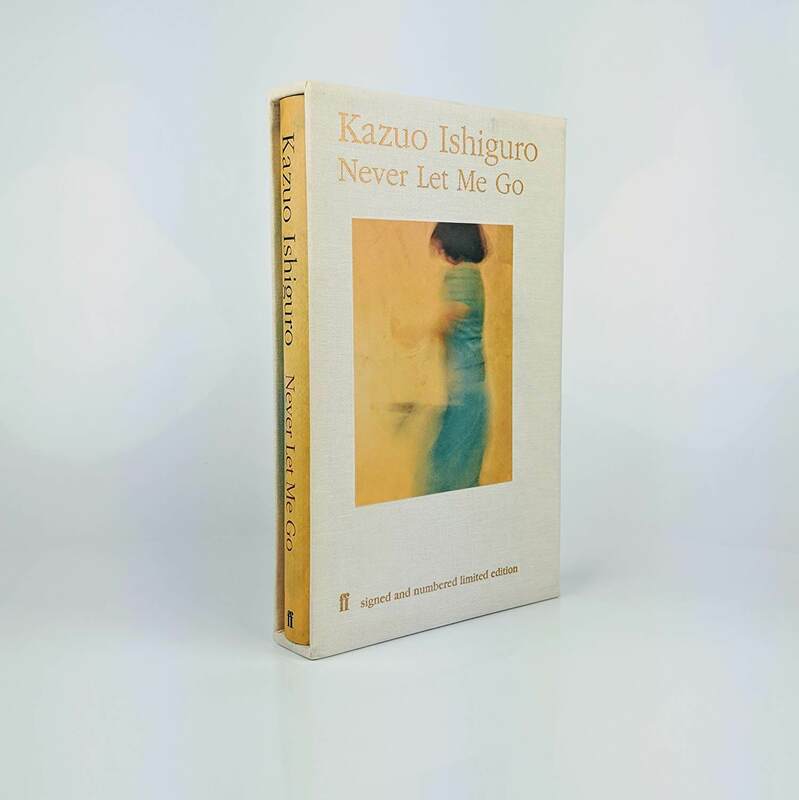 Shortlisted for the Booker Prize in 2005 and adapted to film in 2010. 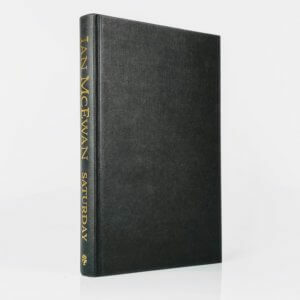 A little faint soiling to foot of slipcase, else fine. 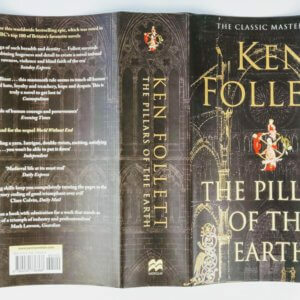 Very small indentation to front hinge of original and unclipped dust jacket, else fine. An excellent example. 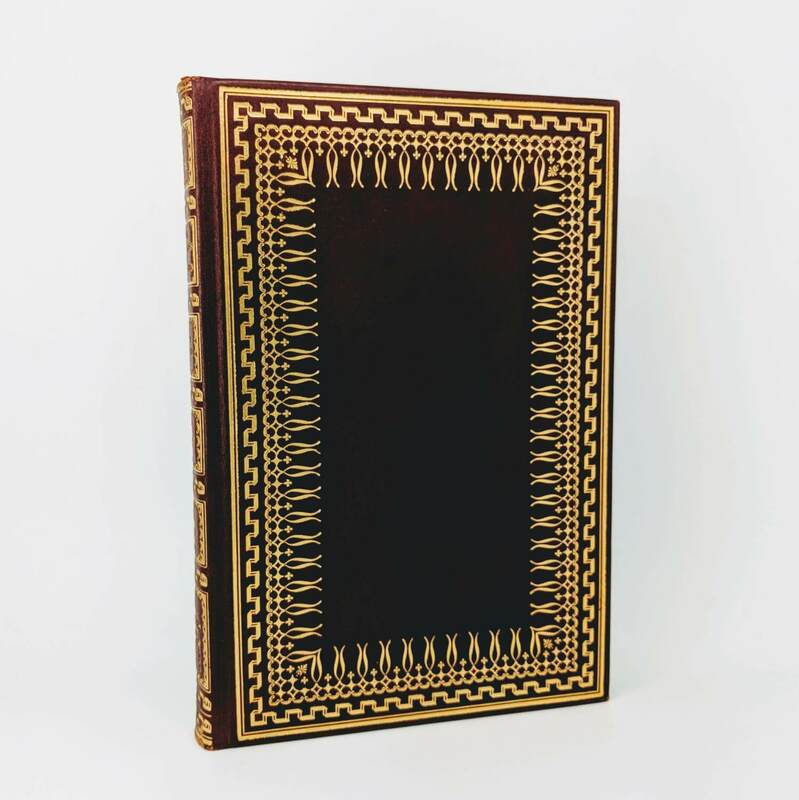 Sonnets By William Shakespeare Astolat Press Edition (A. C. Curtis Guildford, 1902). 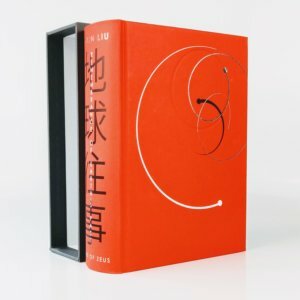 Number 45 of 60 copies on Japanese vellum. 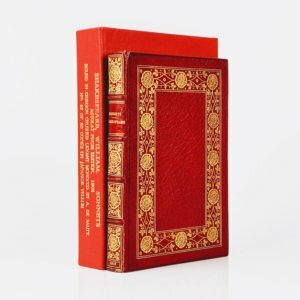 Bound in crimson crushed levant morocco by A De Sauty; edges gilt with gilt borders inside covers. Reproduction of Botticelli's 'Birth of Venus' as a frontispiece. 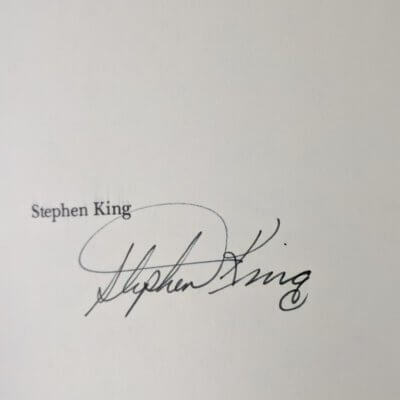 Small chip to spine foot; Boston Libraries ink stamps to pastedown, title verso and to page 1 and 154. 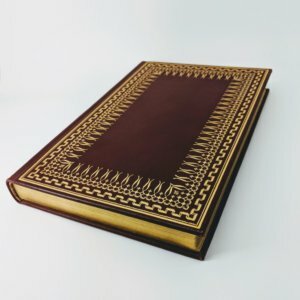 A beautiful binding preserved in a custom drop-back box. 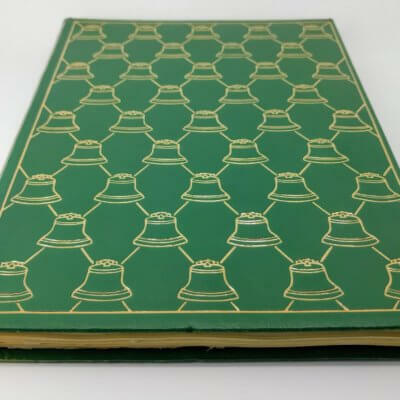 Summoned by Bells By John Betjeman Leather-bound, top edge gilt and limited to 125 signed and numbered copies. Some rubbing to extremities with a minor bump to bottom of front board. 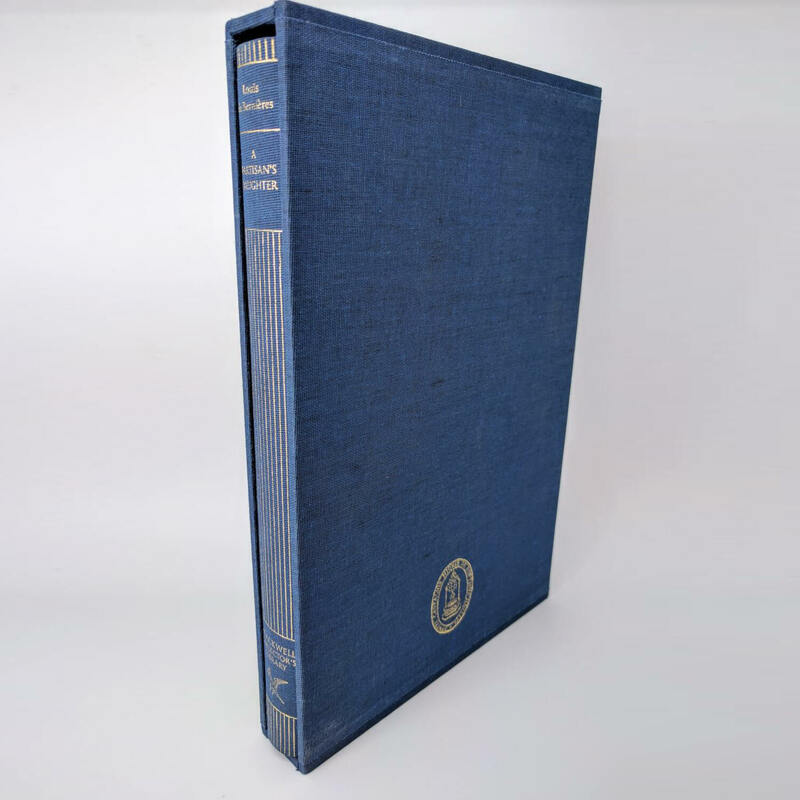 An excellent and clean association copy with ‘Douglas Cleverdon’ Ex Libris label affixed to half title. 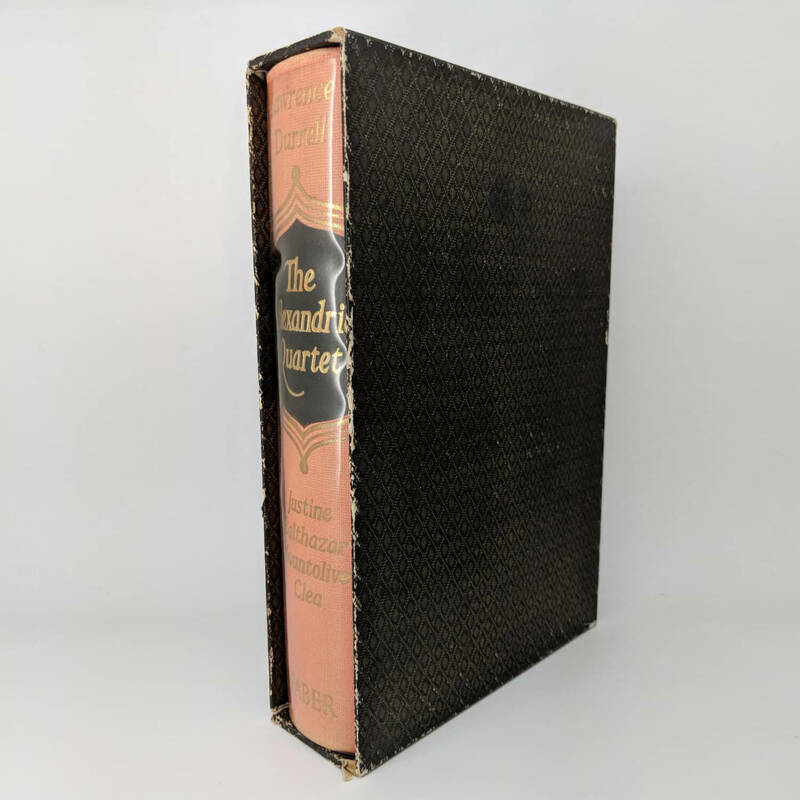 The book was given to Douglas Cleverdon; a radio producer, bookseller, publisher and author as a 60th birthday present in 1963. 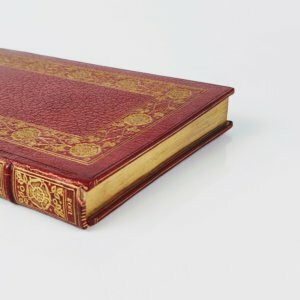 Among the books Cleverdon published was Gill’s Art and Love and an edition of The Rime of the Ancient Mariner with and introduction and illustrations by David Jones. 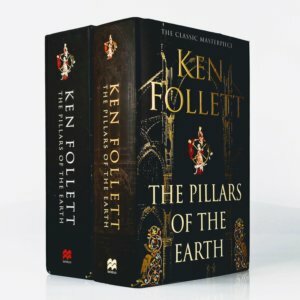 From 1939 - 1969 he worked for the BBC. During the war he devised The Brains Trust, and as a producer, mainly of radio features on the Third Programme, he commissioned and broadcast poets (including Betjeman), playwrights, composers and writers, giving a first hearing to Flanders and Swann and persuading Dylan Thomas to come up with Under Milk Wood, which Cleverdon produced in 1954 and featured Richard Burton in the role of First Voice. 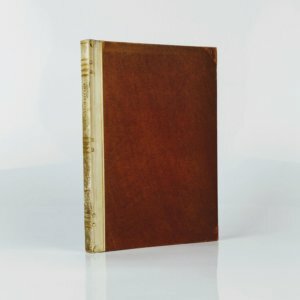 Accompanying the book is a letter from ‘Theodore’; possibly a personal friend, although the references in the letter showing familiarity with John Betjeman and Jock Murray (publisher) suggest that it may have been somebody that Cleverdon had worked with previously.